May 31st, 2011; a day that will live in infamy…well at least if you are a fan of The Malliard Report. 200 guests, and six years later here we stand looking at... 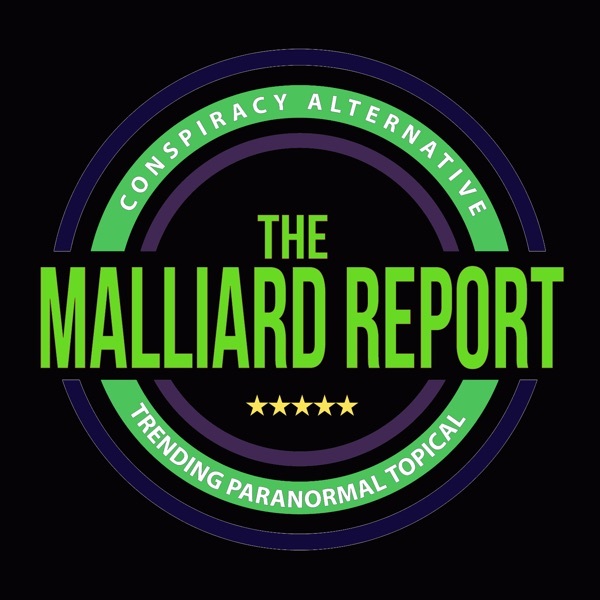 The post Jim reflects on 300 reports appeared first on The Malliard Report.